I’m Jane Perrone, a journalist specialising in plants and gardening. My work is regularly published in The Guardian, The Financial Times, Gardens Illustrated and Garden Design Journal. My podcast, On The Ledge, covers the world of houseplants, from cacti and succulents to terrariums and ferns. 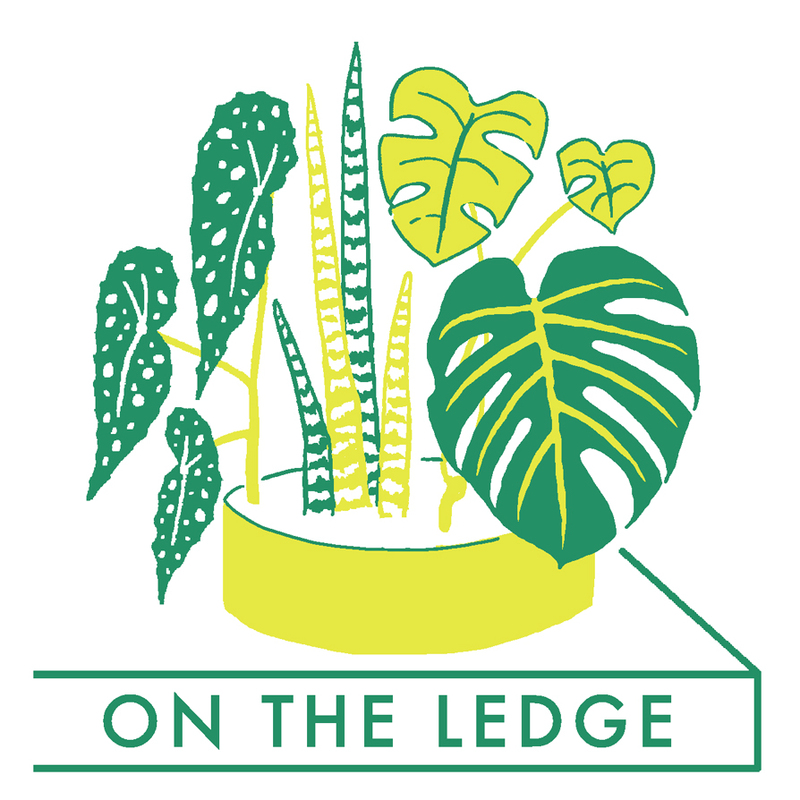 From Aloe vera to the ZZ plant, the On The Ledge podcast is saving the world's houseplants, one episode at a time!